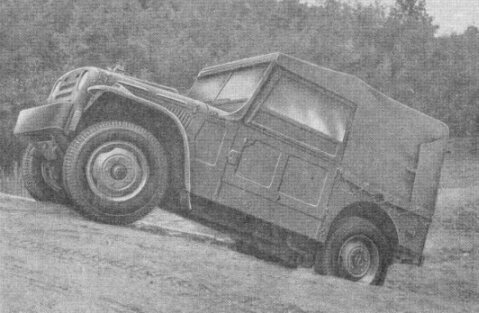 This 4WD based on the Fiat Campagnola (AR-51, fitted with 1900cm3 engine from Fiat 1400), which followed the design of the original Willy's Jeep in using a front mounted engine, four wheel drive and an open bodywork. 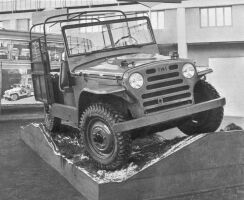 It was assembled by Zastava from 1955. All the parts were sent from Turin by train, with only final assembly carried out in Kragujevac. At that time, Campagnola was produced mainly for army purposes.